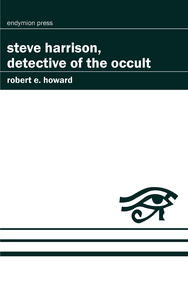 Steve Harrison is a police detective. His cases are not always easy but for sure very, very weird. 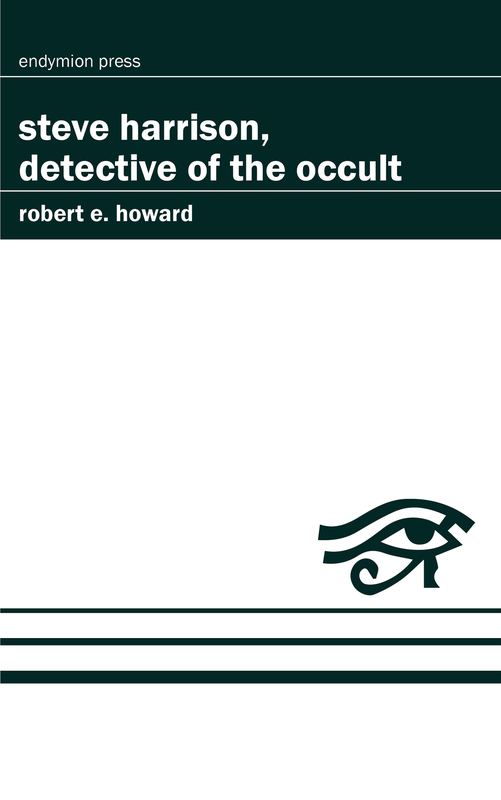 Robert E. Howard delivers an impressive tour de force of weird fiction awesomeness with Steve Harrison, Detective of the Occult!